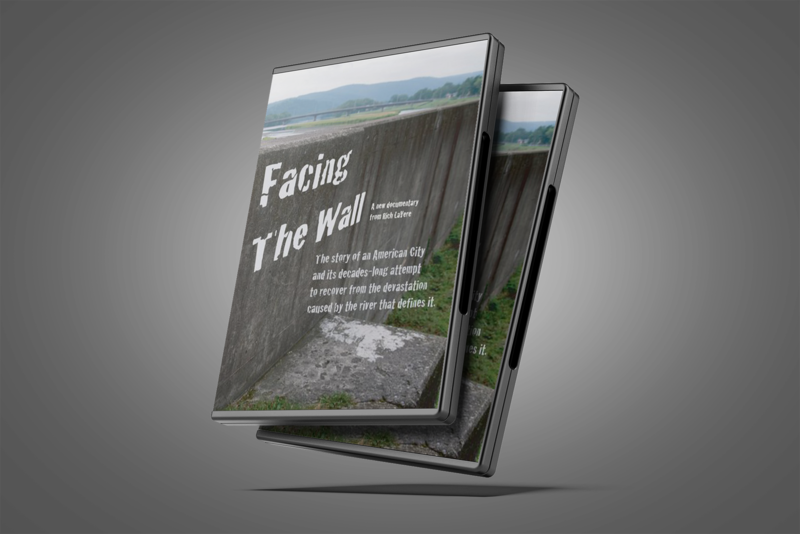 “Facing The Wall” is a project by photographer and videographer Rich LaVere. Rich previously worked as a producer, videographer and editor for the documentary: “Famiglia Italiana in Corning NY”, an exploration of Italian Immigration in Corning, NY that ran in conjunction with the exhibition, “Lace: The Spaces Between” at the Benjamin Patterson Inn in Corning. Rich owns Nutmeg UpCycling Gallery in Elmira, an art gallery and antique store in the heart of the downtown business district.